Different dimension can be made as required. 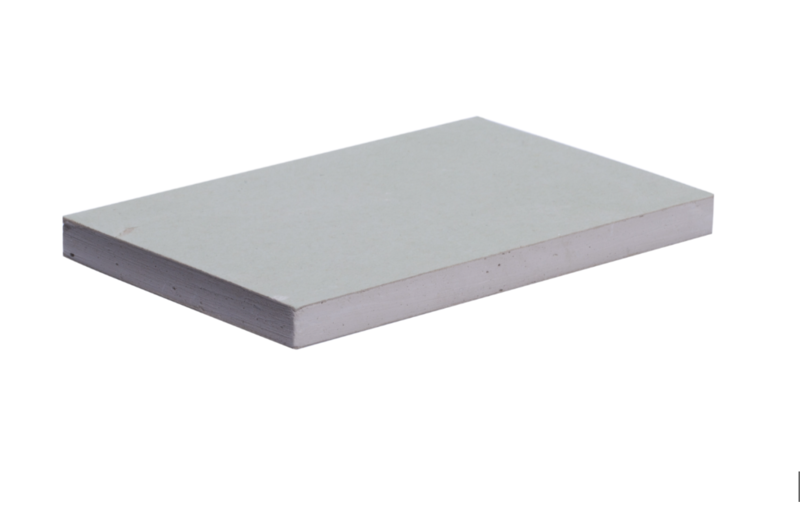 Paper faced gypsum board is widely used in partition and suspension system. 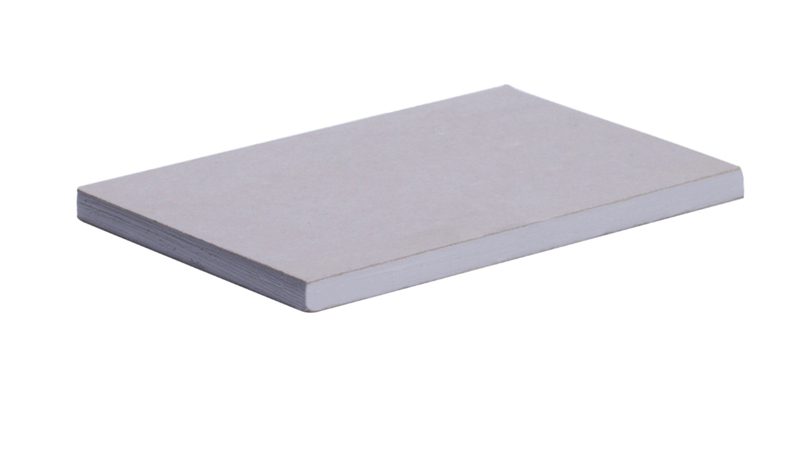 It is with good stability and four types of regular, fire proof, moisture resistance, water proof plasterboard for different choice.It is made of natural gypsum and environment friendly paper. 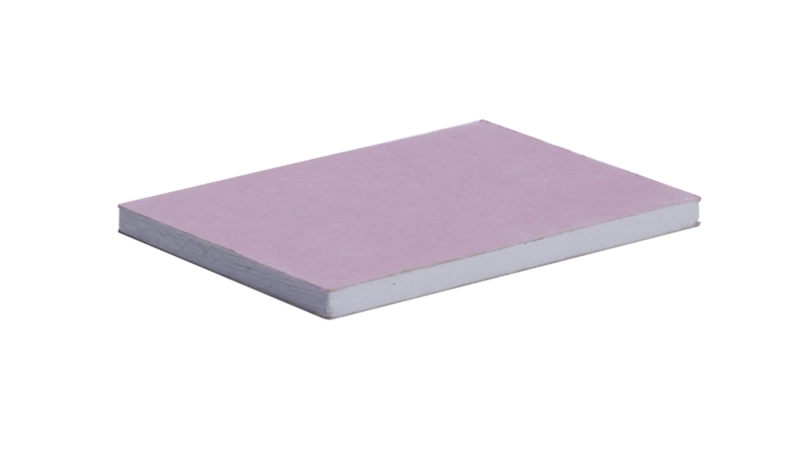 It is featured with fireproof,waterproof and durability .It is suitable for ceiling systems,partition systems,wall lining systems etc. 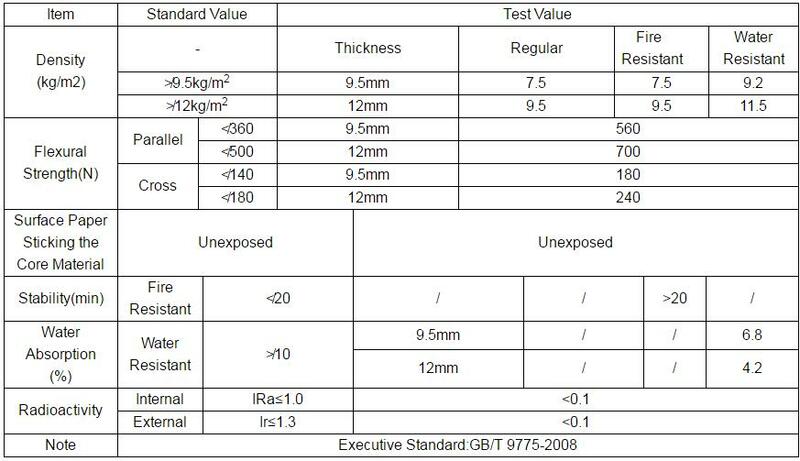 It's an ideal material for modern building decoration.